No trips planned this summer? No problem. 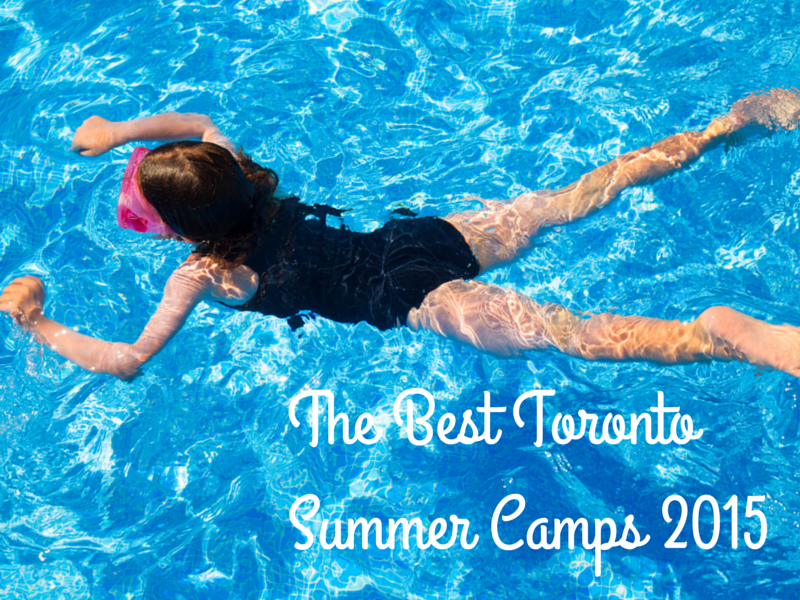 Check out some of my favourite Toronto summer camps. The Toronto Zoo is not only one of the best places to spend a day with your kids, it is also known for being one of the best Toronto summer camps. 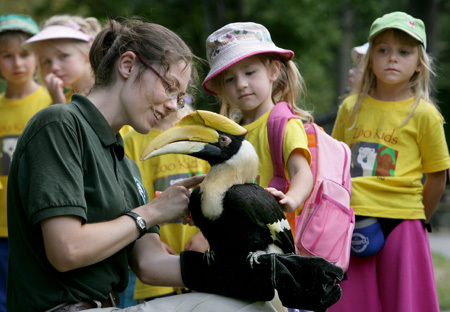 The Toronto Zoo summer camp is split into week long sessions with different themes such as baby animals and careers. After seeing all the baby animals for this past post, I want to sign up for a session. Unfortunately the zoo camp is only open for kids born between 2003 and 2011 so at 36 I don’t exactly qualify. Kids enrolled in the Toronto Zoo Camp get to see and learn about hundreds of animals like the polar bears, gorillas and giant pandas. They also get to go behind the scenes to meet the Toronto Zoo Keepers and have close encounters with a number of animals. The Toronto Zoo also runs the Serengeti Bush Camp, a sleepover camp for families. We were lucky enough to participate in one and truly enjoyed every moment of it. You can read more about our experience at Bush Camp here. Last year, both my kids attended Pedalheads at the beginning of summer. Having heard about this Toronto summer camp from friends, I was curious as to how they teach kids to ride bicycles. Within a few days at the camp, the counsellors convinced a nervous Will that he needed to take off his training wheels and off he went. Charlie followed suit by the end of the week. The camps specializes not only in kids starting to ride bicycles but in 10 levels of bike riding and safety. I was very impressed last year watching the older kids take to the Toronto streets and learn how to ride safely and properly. My kids will be enrolled in this camp for years to come. 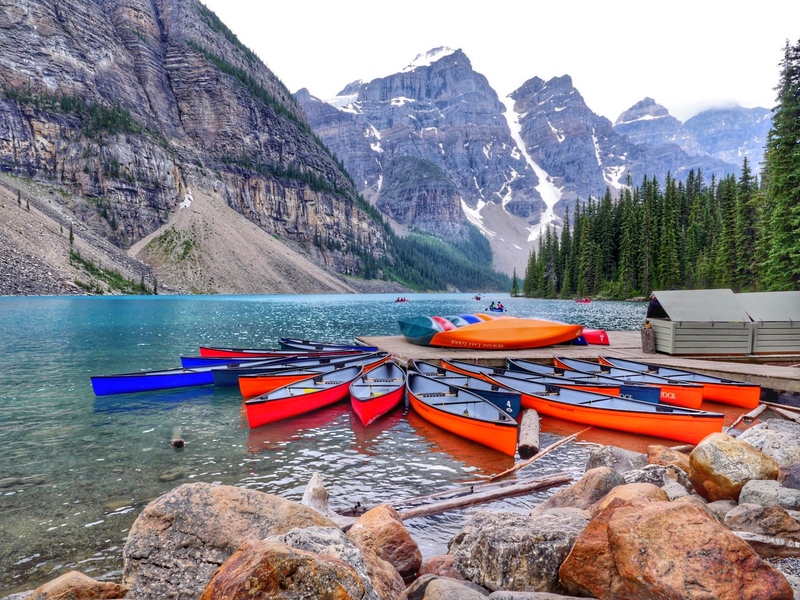 Pedalheads is a national camp with locations across Canada. Located in the Toronto beaches, the Toronto Summer Swim Camp attracts kids from across the GTA. The camp is run by the non-profit Toronto Swim Club. Kids need to be at least 5 to attend the Toronto Summer Swim Camp. I signed Will up for this camp 2 summers ago for the first week of July. After the initial session, he asked to be registered in the camp for the entire summer. In total, Will participated in 7 weeks of the camp and is now one of the best swimmers I have seen in his age group. 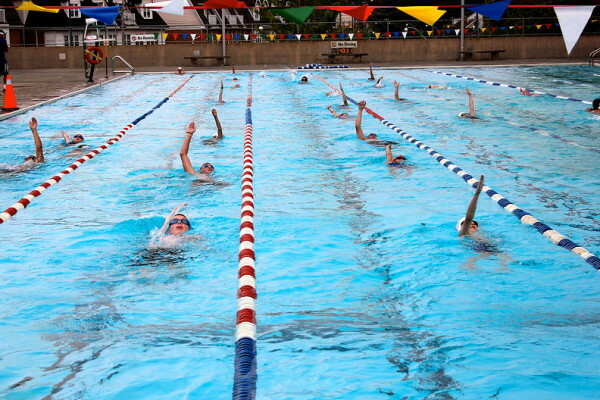 Kids start the morning with a run and stretching and then hit the pool for up to 2 hours. After swimming, they are divided into different age groups and play games, go to the park and hit the beach. I cannot say enough about Bob Hayes, the director of the camp, who makes fun and safety his two major priorities. I would recommend this camp to anyone who wants to have water safe kids. With the Evergreen Brick Works as its home base, Green City Adventure Camp was bound to be amazing. 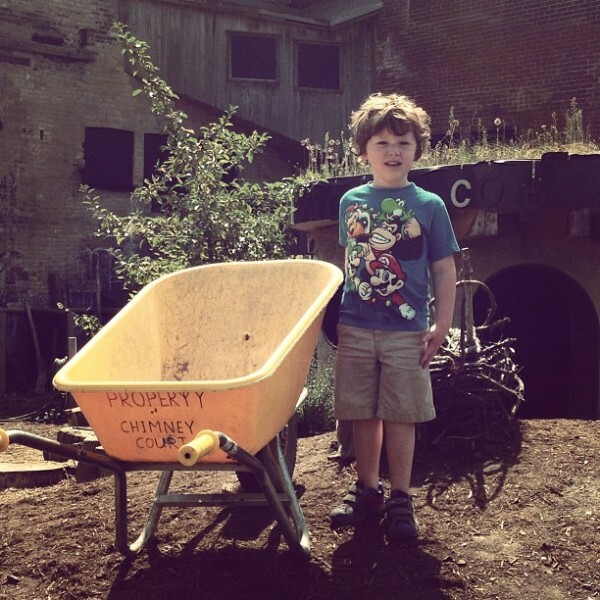 Kids 6 to 17 get to explore the land surrounding the Brick Works and check out the wildlife. Campers lead hikes and bike rides through the Don Valley Trail where kids can follow the flow of the water and see the ravines. The Don Valley trail is still the only place in Toronto I have ever encountered a coyote. A great addition this year is that the camp includes a local lunch program where the kids get to help create healthy lunches from local vendors. Located in downtown Toronto, the Young People’s Theatre is a staple of our community. The Young People’s Theatre Summer Drama Camp splits kids into a junior and senior company and develops theatre skills through games, vocal exercise, dance and play. Kids can even enroll for a two week program that allows them to create a play from start to finish as a group. Know any other great Toronto summer camps? Leave the details in the comment section. This is a great list! We think our Samba Kidz Summer Camp is pretty amazing too! Kids learn Samba Drumming, Steel Pan, Stilt Walking, Dance, Visual Art and more! When my children were growing up, we sent them to swim camp and to theatre camp. I think the best outdoor place for children in the summer, is the swimming pool. Theatre is also fabulous for building confidence, discovering your children’s talent, and participating in the community.